Without a doubt, my absolute favorite film of all time. I first saw this movie three years ago and I have been in love with it (and Stanley Kubrick) ever since. I never get tired of seeing this movie. Why it remains so underappreciated (at least by "casual" movie viewers) is beyond me. Everything is great; acting, direction, cinematography, the sets, everything. Something that I don't think anyone else commented on was the Russian motif. The names of the droogs (Alexander, George, Peter, and Dim...short for Dimitri) are decidedly Russian. The singer referenced in the record store, Johnny Zhivago, has obvious Russian overtones. The statement made by the Minister of the Interior about the "peace-loving citizens" is a direct reference to the name that Soviet government representatives applied to their people when talking about the Cold War. Red seems to stand out from other colors. And, of course, who could forget Nadsat, the Russian slang language? I wonder what Burgess and Kubrick were trying to suggest about the future of Ingsoc (those familiar with "1984" will understand)? Anthony Burgess was raised a strict Roman Catholic (even though he has an obsession with the tarot), he originally wrote his novel as a parable about Christian free will and forgiveness. His take on it was that to be a true Christian, one had to forgive the most horrifying of acts, something Burgess knew only too well, having seen his wife be assaulted and beaten by American soldiers during World War II. This attack resulted in a miscarriage and a lifetime of gynecological troubles for his wife. 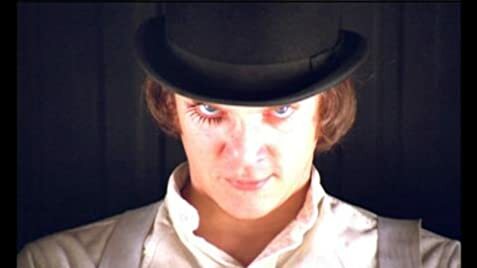 There are no opening credits after the title, which is followed by the opening shot of Alex the Droog. 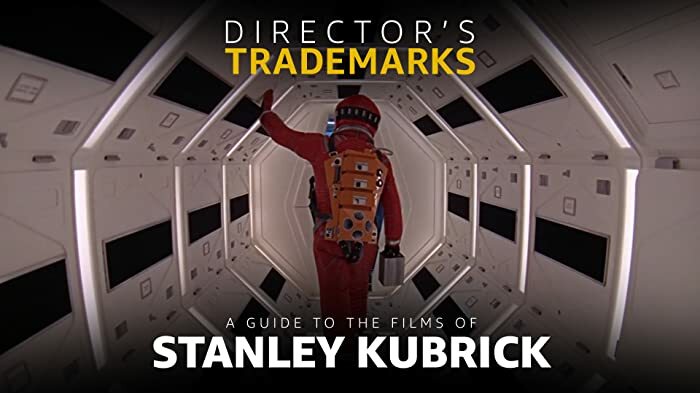 Although it is now commonplace for major films to not have opening credits, in 1971 it was considered rather unusual and was considered a trademark of director Stanley Kubrick.